SR 408 Widening from SR 417 to Alafaya Trail | DRMP, Inc.
To support project design, DRMP visualization experts created a fly-through animation to provide viewers the ability to observe before and after conditions of the limited access transportation facility as it is widened from 4-lanes to 6-lanes simultaneously. 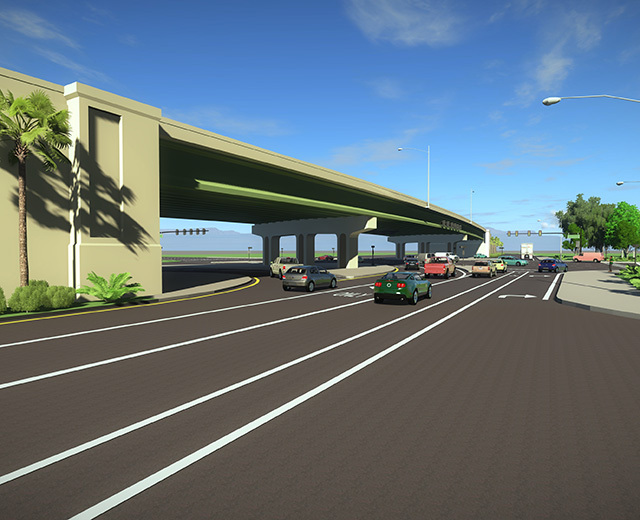 To meet the client’s tight budget and schedule, a split screen fly-through animation and superimposed images developed to illustrate both current conditions and proposed roadway improvements. 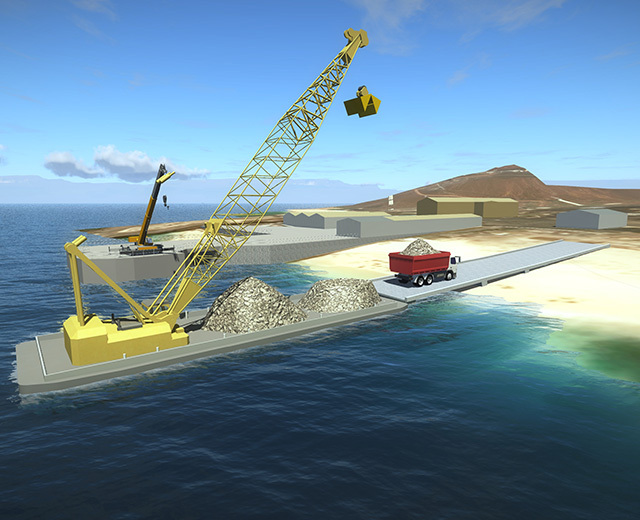 The DRMP team also included 3D models of the surrounding environment to create a more complete vision of the project. The animation supported the client’s public involvement program to communicate the upcoming changes to the limited access transportation facility to help alleviate traffic congestion.